Do you pass it by when you're doing your supermarket shop? You know the aisle I mean-the one with unusual & unfamiliar tins & packets. 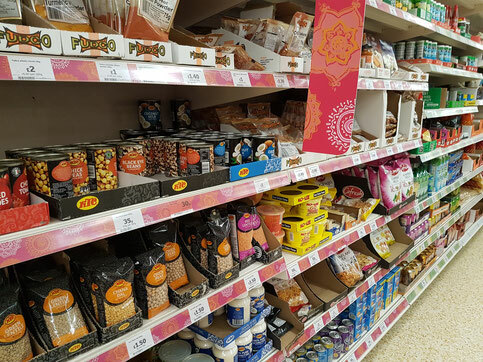 The kind of things that you could previously only find in Asian stores & supermarkets are now readily available where you do your weekly shop. Take ground cumin for example. A 43g pot of "own brand" is £1 but take a wander down the World Foods aisle & a 100g bag costs just 80p!! All you need is a screw top jar to keep it in & you're good to go! I have recently used Polenta in a couple of my recipes & this is another ingredient which is a great addition to your store cupboard but could be considered a "luxury". Polenta is basically ground cornmeal & again has (as I found out one day whilst browsing my new favourite section of the supermarket) a much cheaper alternative to the "own brand". 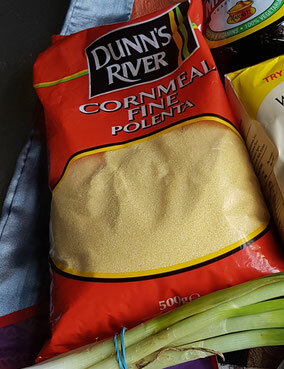 Dunn's River Polenta (or Cornmeal Fine Polenta as it says on the packet) is just 80p for 500g, an absolute bargain especially when you compare it to the supemarket "own brand". A whopping £1.10 for 400g-yes that's right, more money for less product!! 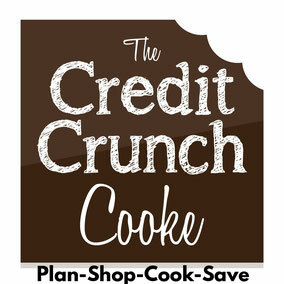 There is a lot going on in the World Foods aisle so take a little detour next time you're shopping, the savings are definitely worth it!